Thanks to our partner Chalmers, Boost 4.0 will has been presented at the SCAN AUMOATIC in Gothenburg, Sweden! Scanautomatic is a three-day window of opportunity, putting you in the right place at the right time to meet the right people, including the 52% of visitors who are decision makers and the 31% who are end-users in industry. 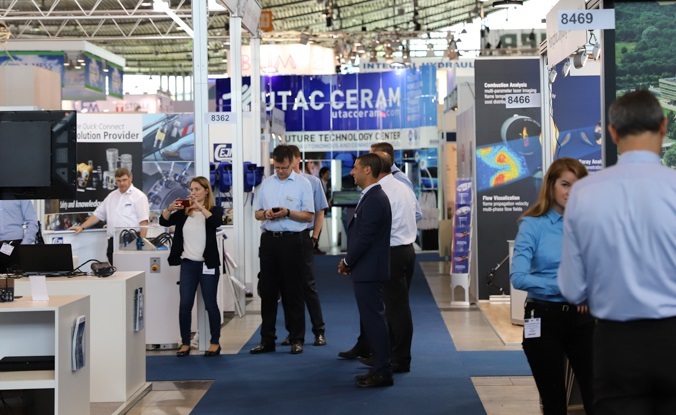 Over 10,000 visitors from Swedish industry come together at Scanautomatic to do business, develop their skills, learn about the latest technology, and see new components and solutions for Swedish industry. Scanautomatic is arranged in parallel with ProcessTeknik (Process Technology) and has quickly become the leading industrial fair for automation and process engineering in Scandinavia.